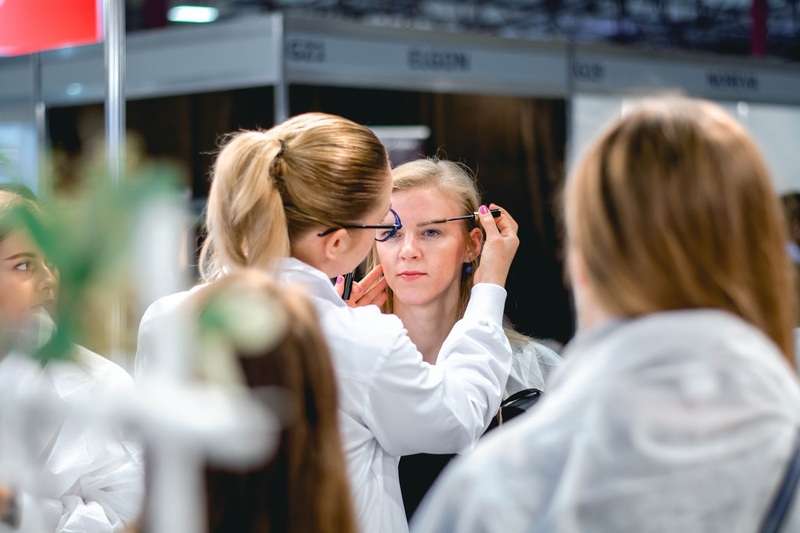 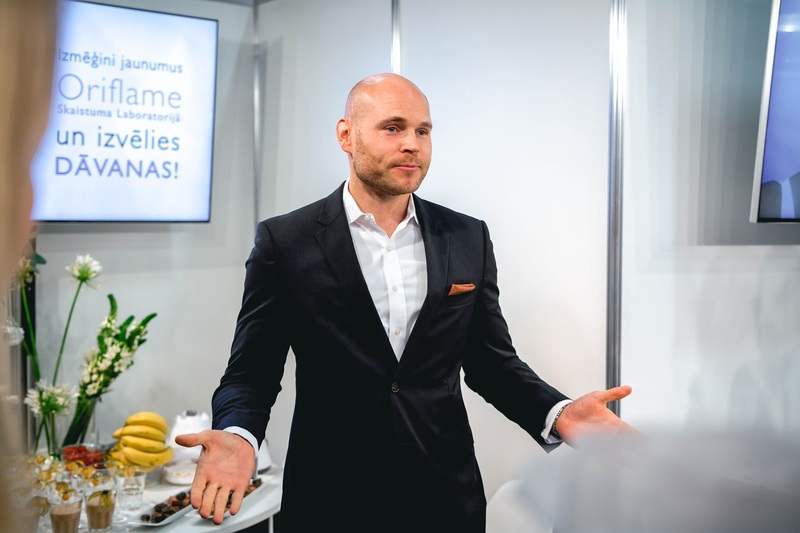 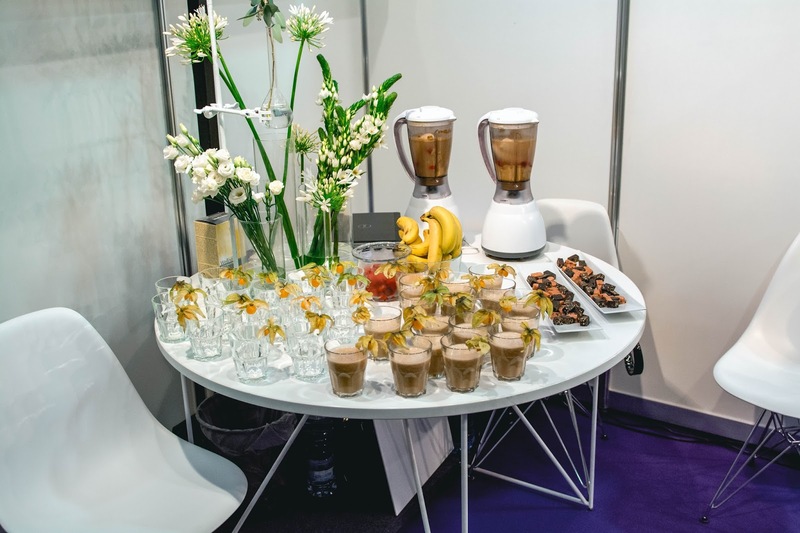 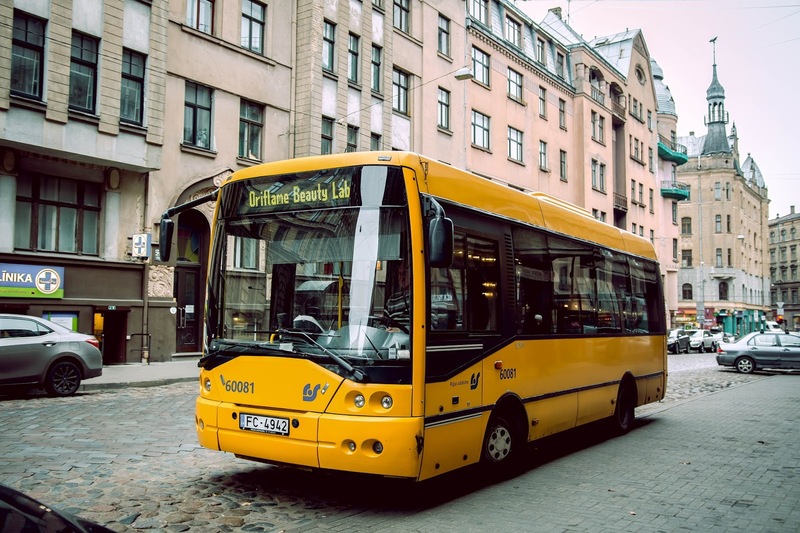 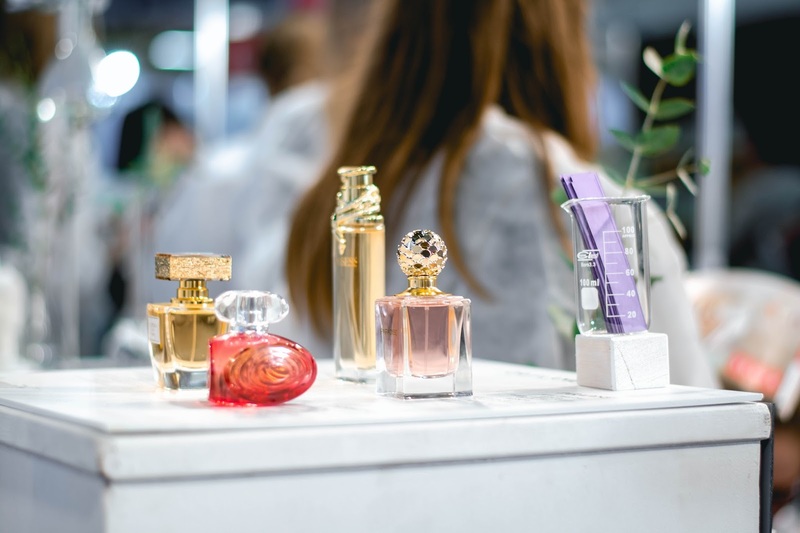 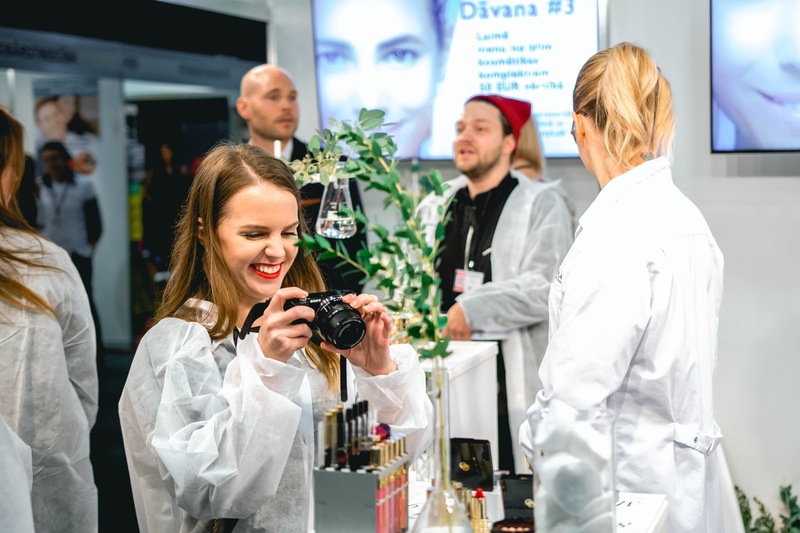 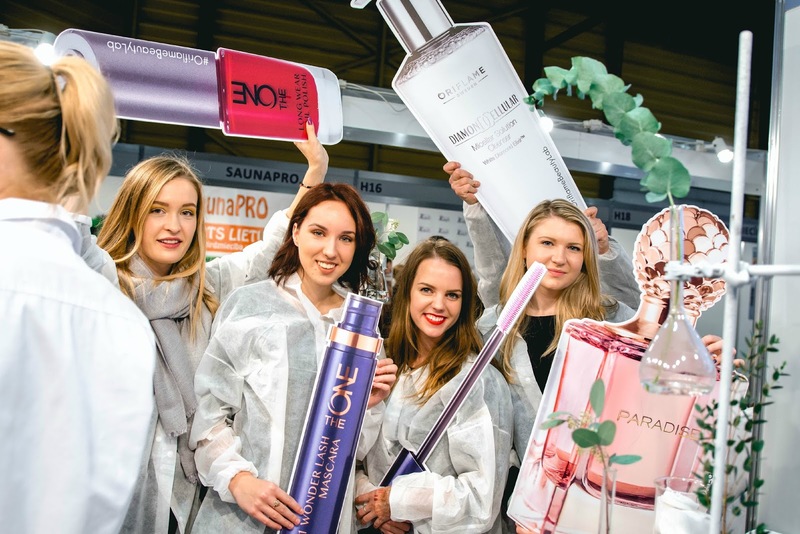 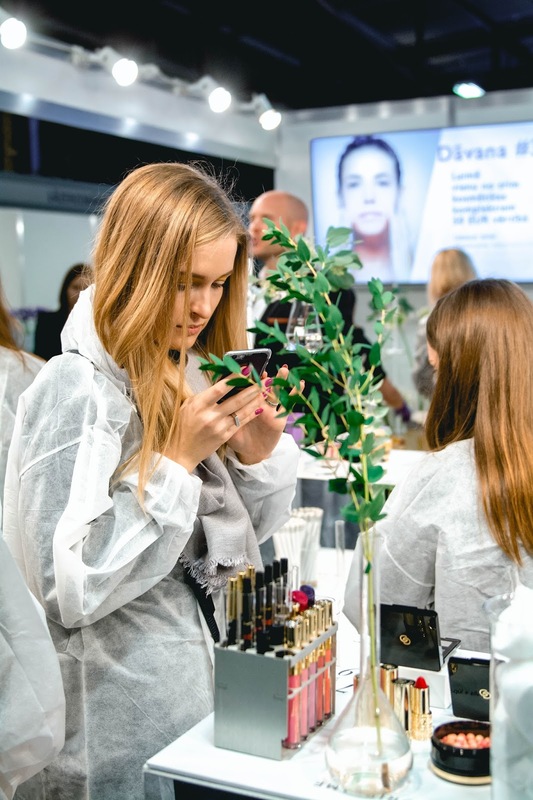 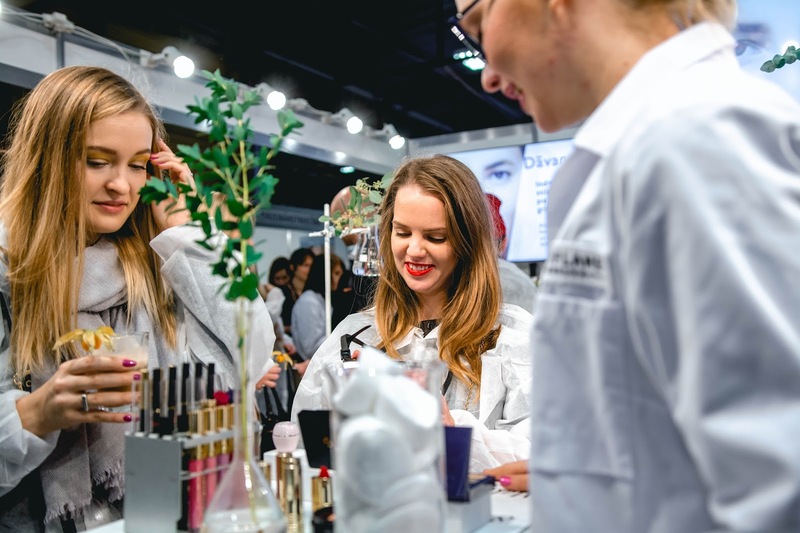 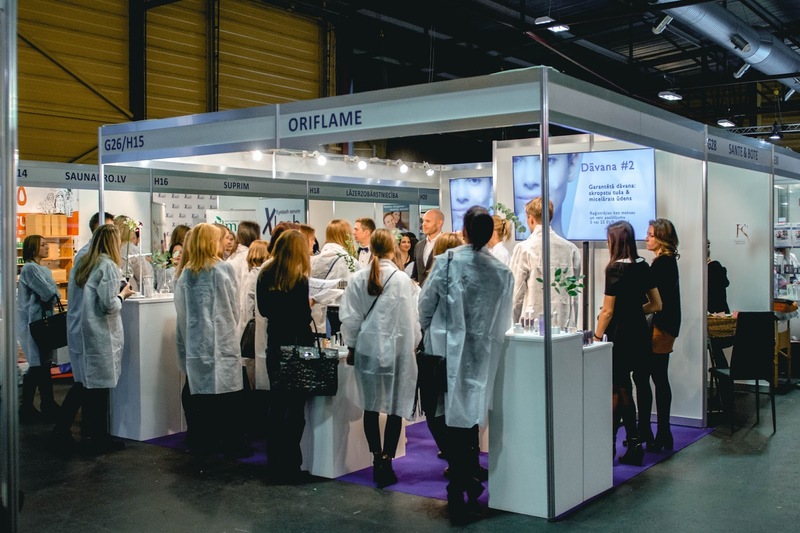 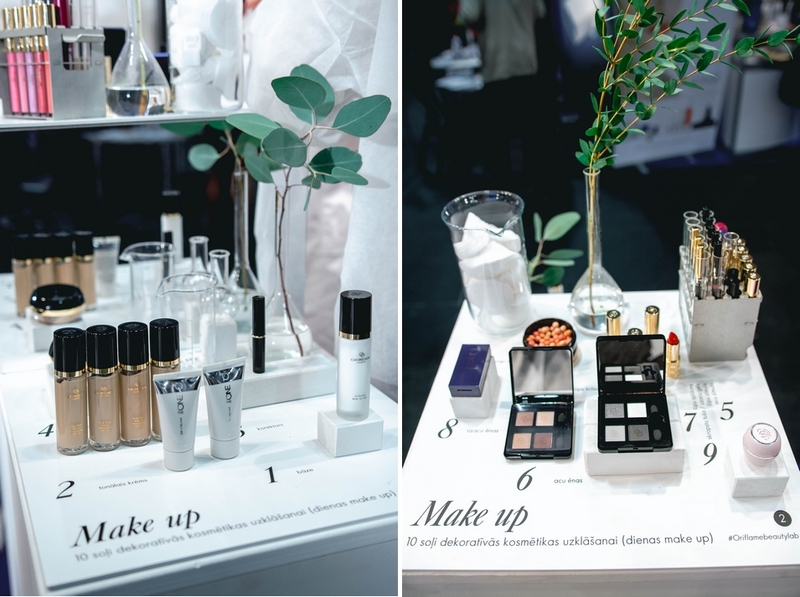 Time really does fly by fast, because the 11th Baltic Beauty Industry Fair "Baltic Beauty 2015" held in Kipsala International Exhibition Centre is already here! 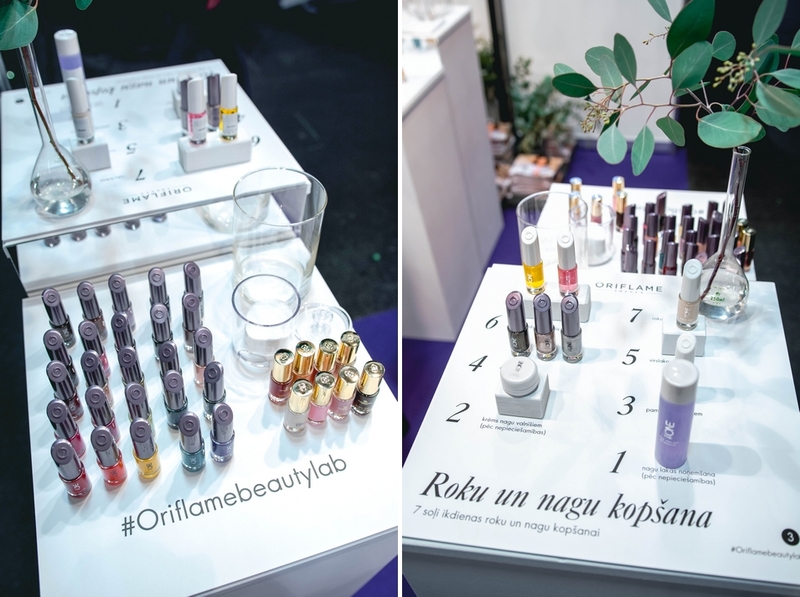 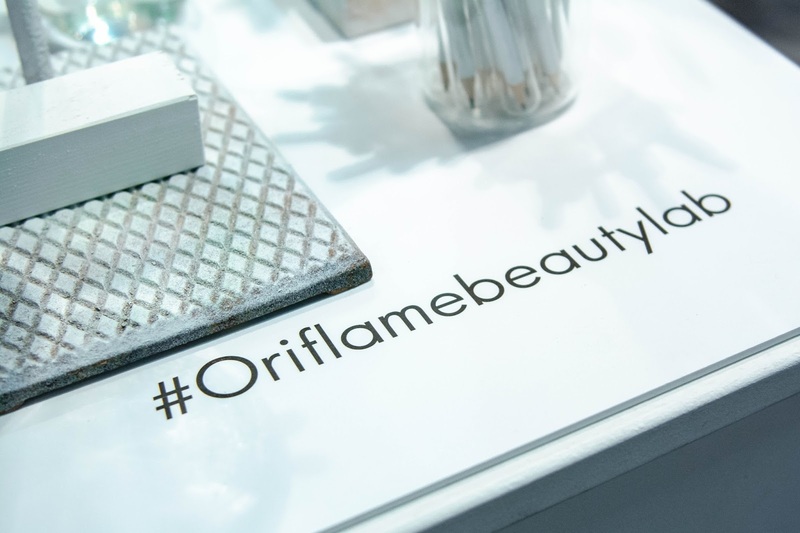 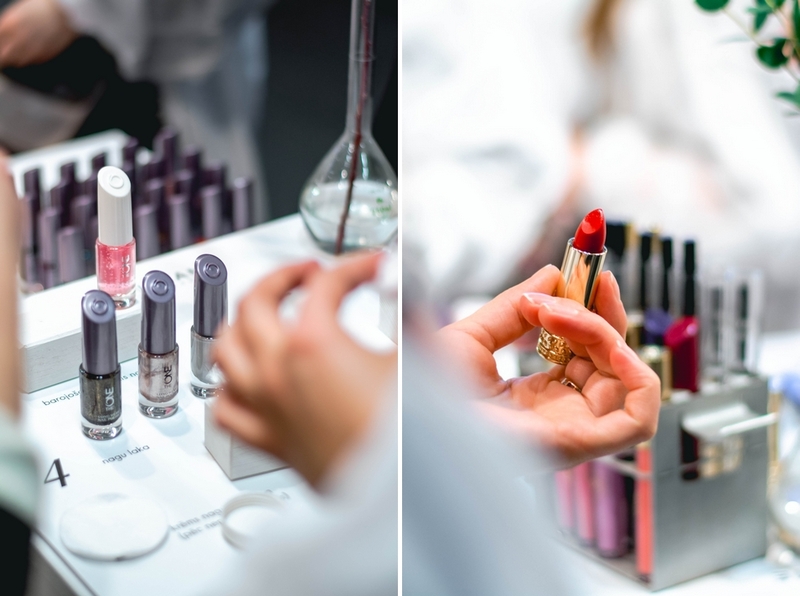 Yesterday, within this exhibition, me and my beauty blogging colleagues were invited to the Oriflame beauty lab (hence the white smocks ;)) to enjoy the Wellness smoothies and healthy snacks and also to check out, and of course, test the beautiful products. 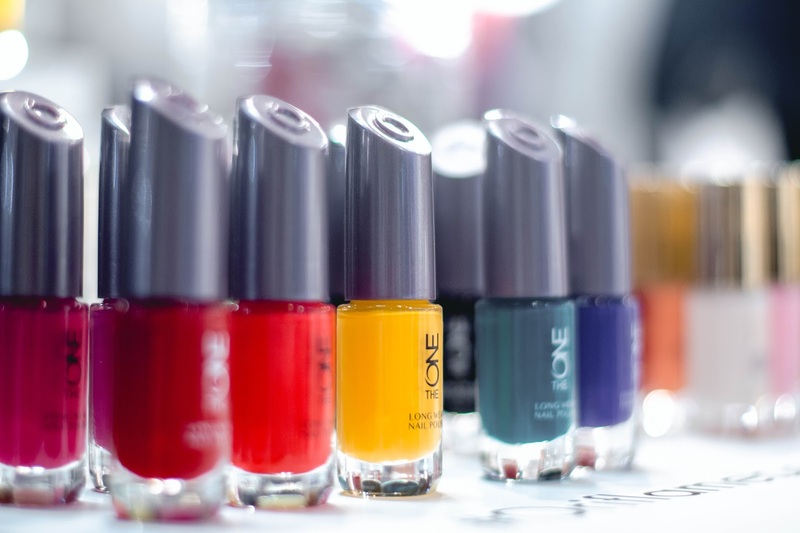 I also finally registered and made my first order. 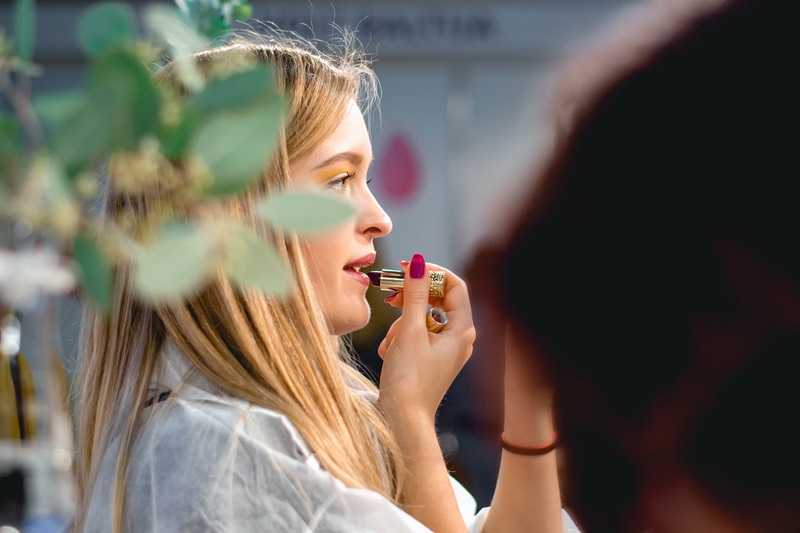 I decided to try the Giordani Gold Long Wear Mineral Foundation with SPF15 (because I "really need" a new foundation) and Giordani Gold Eye Brow Gel that I heard a lot of good reviews about.